Hospice of Miami County and Upper Valley Medical Center (UVMC) have announced plans are being finalized for the opening of Hospice of Miami County’s Inpatient Unit in the hospital later this year. The unit will allow the nonprofit Hospice of Miami County to provide continuity of care and short-term symptom management while creating a comfortable, supportive end-of-life care environment. The seven-bed, self-contained unit located on the second floor of the hospital will be operated and staffed by Hospice of Miami County’s interdisciplinary team. Renovation work on the unit will begin later this month and is targeted for completion in the fall. The work will be coordinated by Hospice of Miami County with App Architecture and Brackett Builders. Patients who choose hospice care receive a full scope of non-curative medical and support services for their terminal illness, including music, massage, light and pet therapies. Inpatient hospice care is designed for short-term care to manage acute symptoms, adjust medications or to stabilize patients. It also supports the family and loved ones of the patient through a variety of services including grief and bereavement programs, as well as assistance from social workers and chaplains. 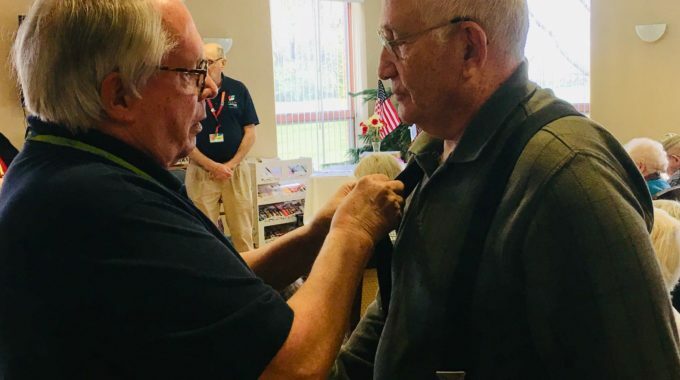 “We are very pleased that Upper Valley Medical Center understands the need for Hospice of Miami County to continue to serve our patients with the highest end-of-life care. The new inpatient unit will allow us to build upon the high quality care that the community has received over the past 30 plus years from our organization,” said Thomas J. Hagan, Chairman of the Hospice of Miami County Board of Directors. The fund was established as part of UVMC’s mission to support local programs that help serve the health needs of the community. Last year Hospice used the grant funds to update an electronic medical record system for the organization. Hospice of Miami County has provided care to the community since 1983. 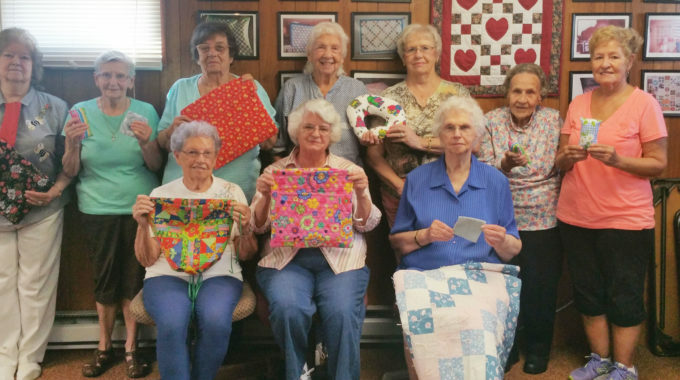 The local organization formed a partnership with Hospice of Dayton in summer 2013. The organizations are working together to develop ways of taking hospice care to a new level and reinforce/promote the nonprofit hospice approach to delivering care. 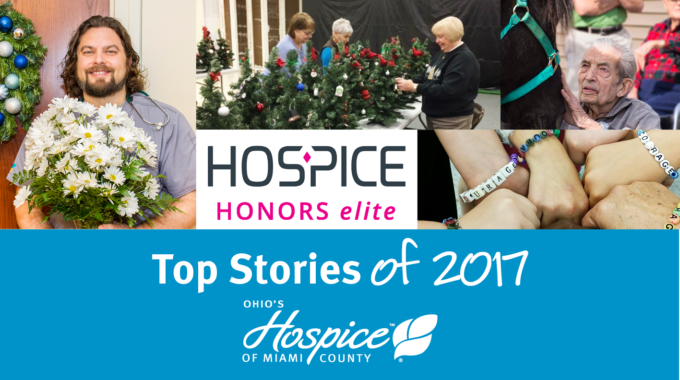 Hospice of Miami County and Hospice of Dayton are the only nonprofit, Joint Commission accredited hospices in Miami and Montgomery counties. The mission of Hospice of Miami County is to celebrate the lives of those we have the privilege of serving by providing superior care and superior services to each patient and family. Our team of physicians, nurses, nurse practitioners, personal care specialist, medical social workers, grief counselors, chaplains, pharmacists and volunteers deliver care in private homes, assisted care and extended care facilities, hospitals and soon an inpatient hospice unit located at UVMC, enabling patient care to be provided in the setting in which patients are most comfortable. Hospice of Miami County has been providing local, non-profit, mission driven, community based hospice care for the past 31 years. 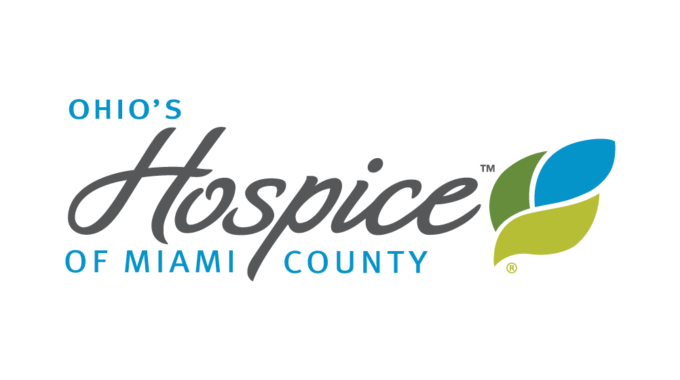 To learn more about Hospice of Miami County, call (937) 335-5191 or log on to www.hospiceofmiamicounty.org. Upper Valley Medical Center is a part of Premier Health. The mission of Dayton, Ohio-based Premier Health is to build healthier communities. The health system operates four hospitals: Miami Valley Hospital, with an additional site at Miami Valley Hospital South; Good Samaritan Hospital; Atrium Medical Center; and Upper Valley Medical Center. In addition, the system offers a large primary and specialty care network, along with home health services. Premier Health is the second largest employer in the region, and is the largest health care system in southwest Ohio. To learn more, log on to www.premierhealth.com.